See also image 30708. 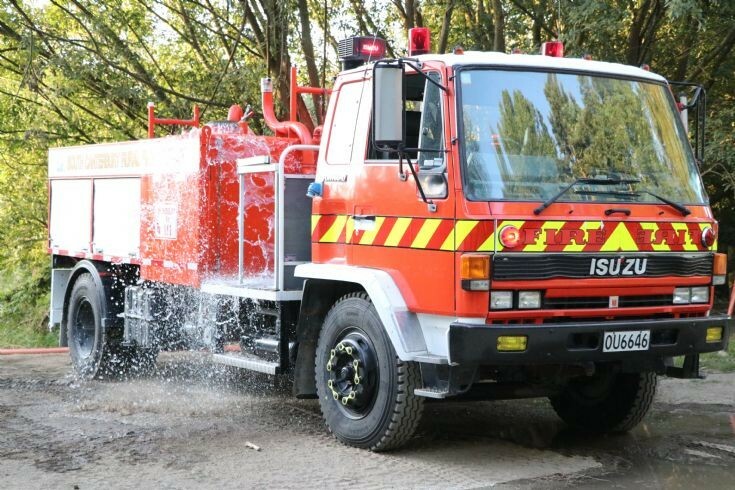 This 1989 Isuzu FTR was built by Pleasant Point Engineering & is operated by the Mid South Canterbury rural fire authority. Based for most of its life with the St Andrews volunteer fire brigade, following the arrival of a replacement tanker it has now been relegated to a region relief status. It was photographed in January 2018.